Here’s to all of my non-traditional couples! Generally, when people think of weddings, they think bright colors, white dresses, and gold or silver flatware. 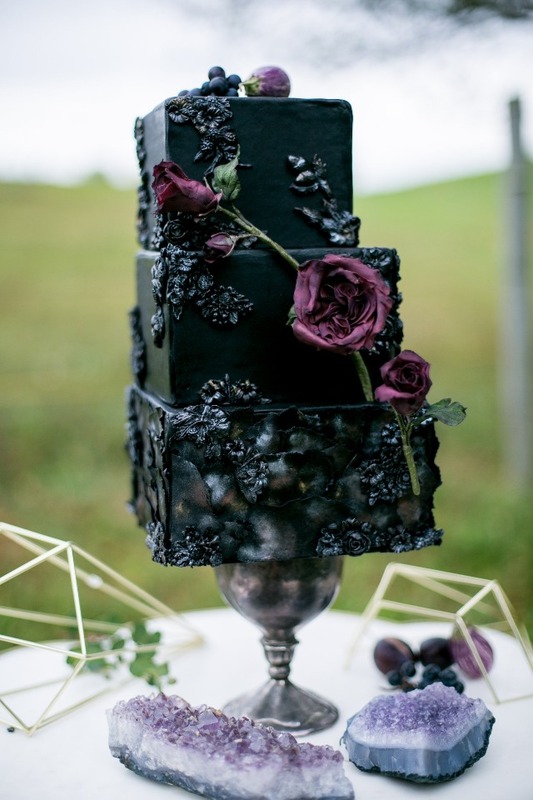 But we’ve been loving the growing trend of adding matte black elements into a wedding. 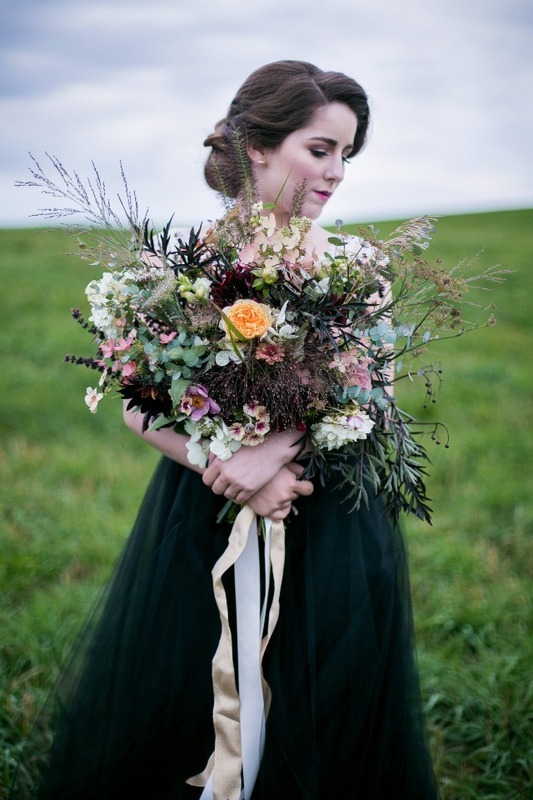 Weddings with hints of black don’t have to always be dark and edgy. By adding touches of light and soft florals can really create a modern and sophisticated vibe. Whether you’re vibe is dark and dreamy, modern and sophisticated, or boho and trendy, these beautiful photos are just the inspiration you need! 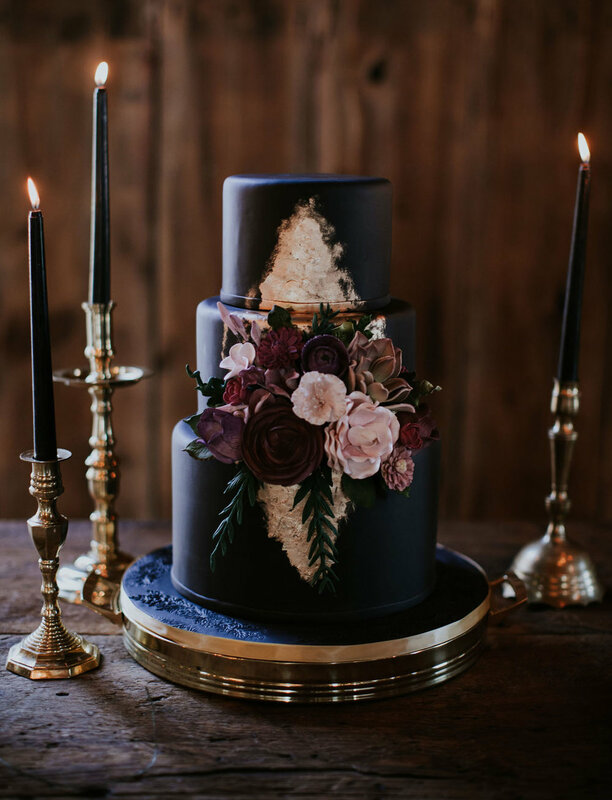 We’re pretty much obsessed with adding matte black to all things wedding. What are your thoughts on the matter?